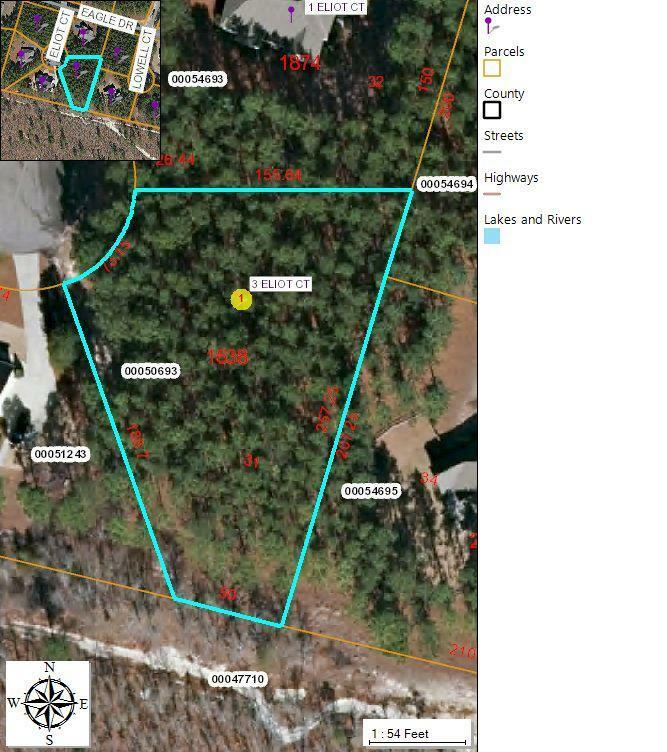 Wonderful Foxfire Lot that is very Flat and ready for a Home! This is a great Lot on a private culdesac and backs to farmland. Foxfire is a great neighborhood with golf, pool,park terrific schools, and close to shopping, Ft. Bragg, Camp McCall and more. Take a look and make it yours today!